At Pride in the Park at the McAllen Convention Center on June 23, the first-ever LGBTQ film festival will be taking place in the Rio Grande Valley of south Texas. 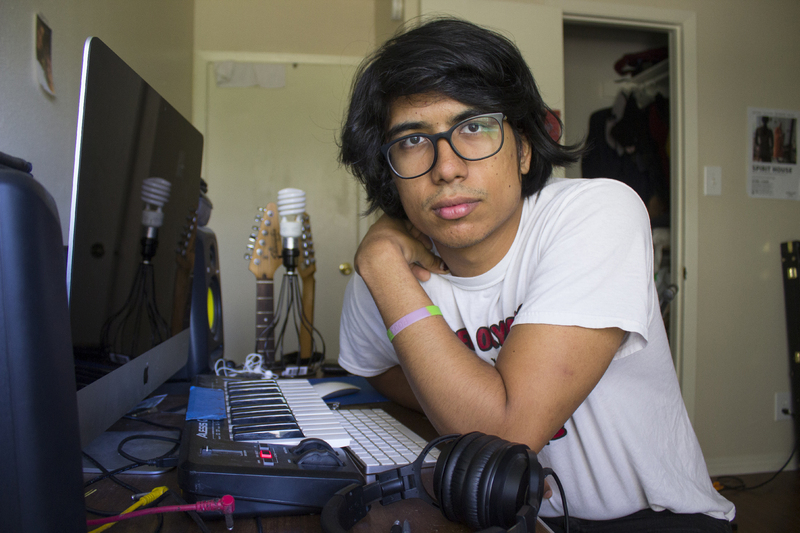 Oscar Raul Lopez, the president of the South Texas Equality Project (STEP) and director of education for Valley AIDS Council (VAC), is one of the two people managing the La Frontera Queer Film Fest. Lopez said he’s ever never seen anything like this done in the Valley. “I’ve been around and doing this work since the early 80s, and then took a break and moved away, but during that whole time [I’ve done this work], I’ve never heard of anything like this before,” he said. The idea for the festival started with a grant. In the grant, they also included they wanted to launch a project, which would later become Cuentos Digitales, a project in collaboration with Neta. Cuentos Digitales will be a series of documentary-style videos addressing various issues within the Valley. Joe Colon-Uvalles is also involved, organizing this project with Lopez. “We are getting this [festival] kick started is so we can incorporate Cuentos Digitales, which are video projects that we are working with Neta to produce,” Uvalles said. As the film festival coordinator, Uvalles says he is focused on jumpstarting the festival. The group went public with their website and Facebook page these past couple of weeks. They have also started accepting films online and in person. Uvalles and Lopez both feel this festival is a great way to showcase the lived experiences from people in the Valley that often do not get much representation in the mainstream media. The festival is looking for “stories of lesbian, gay, bisexual, queer, and transgender identities, with a vision to prioritize creative works by and for people of color, and stories from and about the borderlands,” according to a statement. Interested parties can submit videos by using Freeway, emailing Uvalles at jcolonuvalles@valleyaids.org or in person at 857 E Washington St., STE G. in Brownville; 2306 Camelot Plaza Circle in Harlingen; or 300 S. 2nd St, STE. 101 in McAllen. Earlybird deadline is on May 11, regular deadline on May 21, and the late deadline is on June 8. There will also be special awards presented to films the day of the festival: Best Narrative Feature, Best Documentary Feature, Best Documentary Short, Best Narrative Short and Best Animation. As far as how the films will be judged, Uvalles says they will be reaching out to people who are involved in the local LGBTQ community and invested in film. For Lopez, this is something that he is very excited to see happen in the Valley. For more information on La Frontera Queer Film Festival click here.